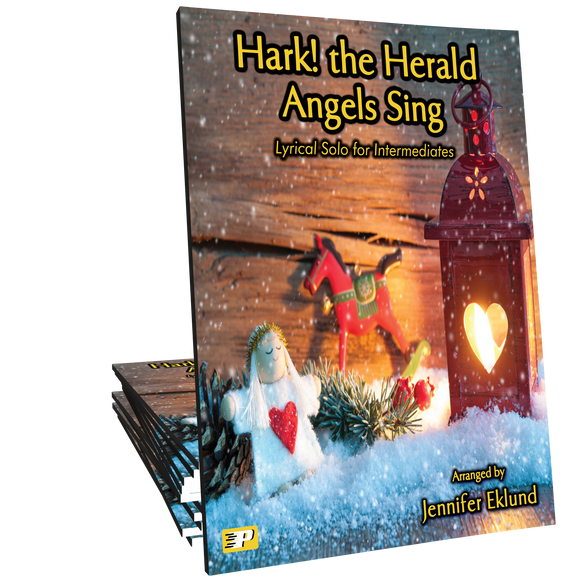 Hark the Herald Angels Sing arranged in a lyrical contemporary style for intermediates. 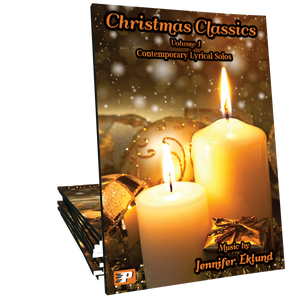 Part of the Christmas Classics Volume 1 songbook by Jennifer Eklund. 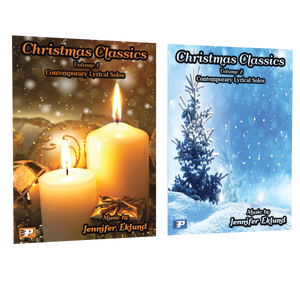 I performed this piece at my studio recital and it was very popular among the guests. It flows beautifully and is a joy to play because of the lovely syncopated melody and how comfortable the piece feels under your hands. The intro and ending of the song are really lovely and a perfect fit and natural flow to the song in between. I will be pulling this one out early to play each year at Christmas!